A wonderful piece from the excellent critic, Emsworth, reblogged with his kind permission. 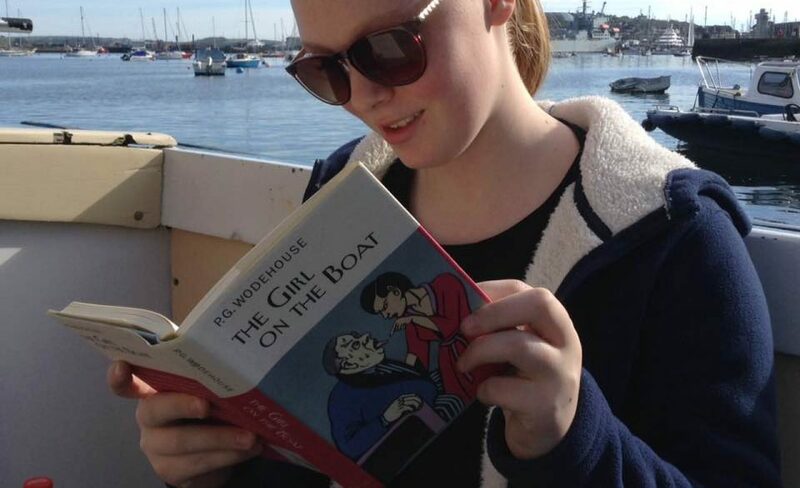 It would be a joy to read Wodehouse even if his stories didn’t have more ingenious poetic allusions than there are stars in the sky. 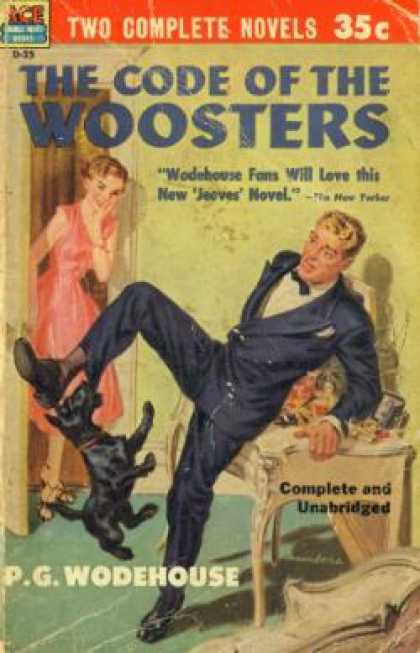 On the latest of our many happy passes through The Code of the Woosters — perhaps the very best of the Jeeves and Wooster novels — we started taking inventory.